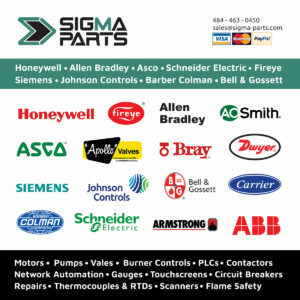 Sigma Parts stocks pumps and circulators of all flow rates. 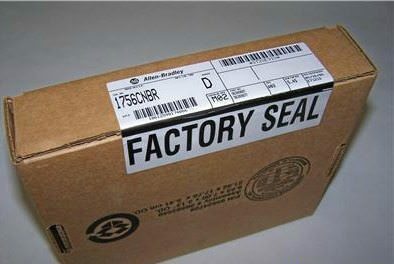 We carry many brands such as Sarco, Armstrong, Grundfos and Bell & Gossett. Contact us with GPM, foot of head, voltage and orifice size, we can fit a pump for your application. We also carry the valves, heat exchangers, motors and connection accessories for pumps. The Plumbing, Wastewater and HVAC markets require power and precision when it comes to moving steam and liquids. Accessories include suction diffusers, triple duty valves, heat exchangers, air/dirt separators, and PIC valves. We stock in-line and base-mounted centrifugal pumps and circulators. These are engineered for durability and high performance due to their 1 year warranty. 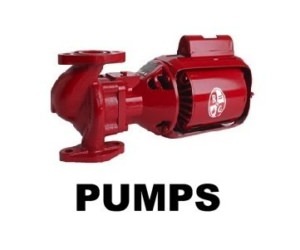 Furthermore our pump brands are designed for easy maintenance and environmental efficiency. We can provide solutions for a range of applications such as hydronic heating and cooling systems, industrial, refrigeration, cooling towers and irrigation. Please Contact Sigma Parts for your next Fluid Application, and we can help you fit the right pumps for the job. 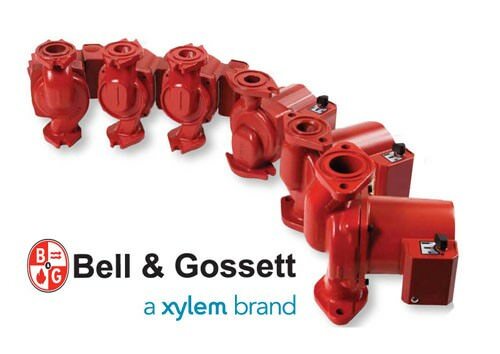 Bell & Gossett MV-1 1/2 1.5″VENTURI/BALL VALVE COMBO.